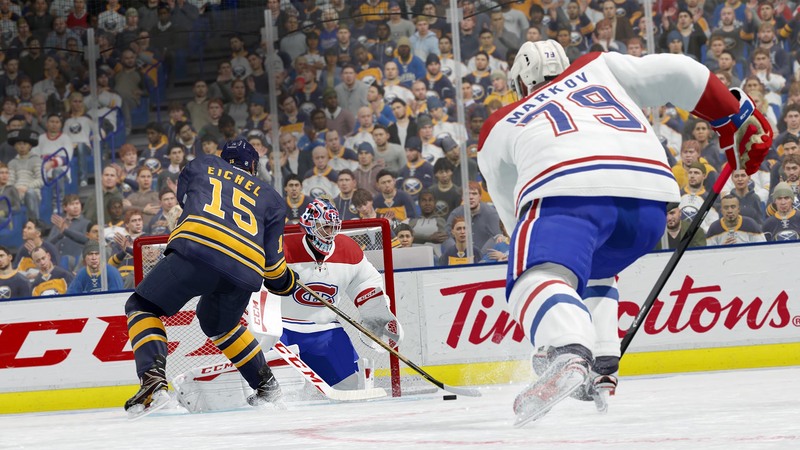 EA SPORTS™ NHL® 18 delivers the creativity of today&apos;s young NHL® superstars through new Creative Attack controls and the all-new Defensive Skill Stick. 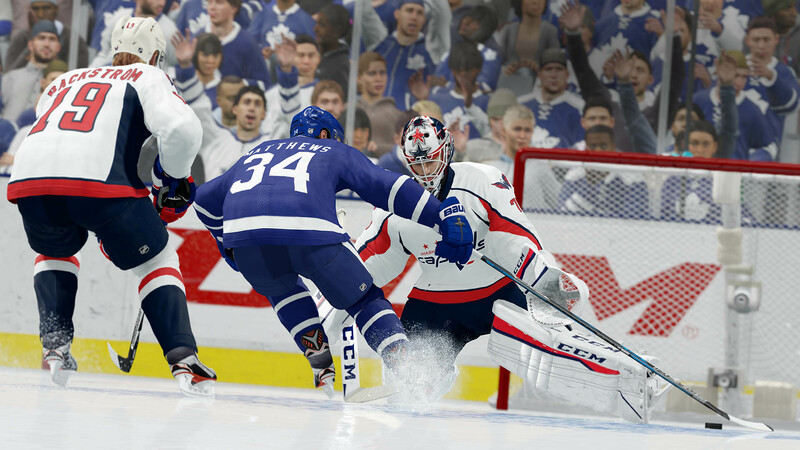 Play the fast-paced, arcade-inspired 3-on-3 EA SPORTS™ NHL® THREES mode, or reshape the league entirely with the new Expansion Draft and create your own custom 32nd NHL® team. 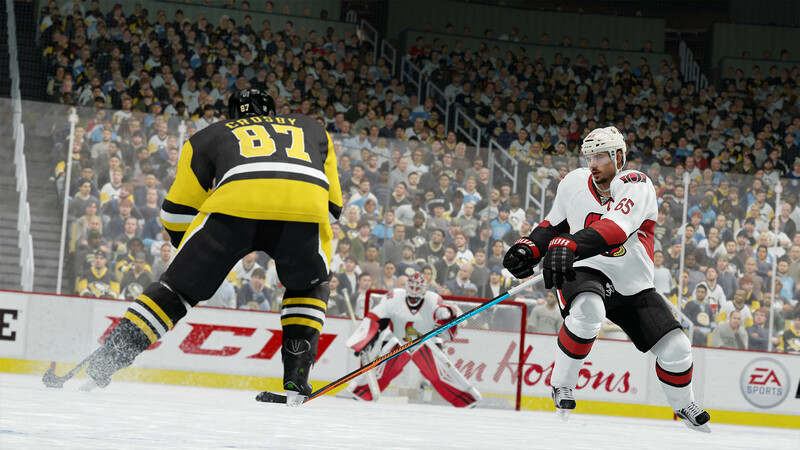 Do it all with the most co-op and competitive multiplayer options ever delivered in an EA SPORTS NHL game.